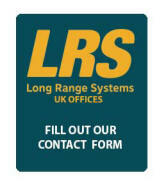 Its so easy to get communications wrong within a company; we have seen this on numerous occasions where solutions have been miss-specified or randomly chosen often in the face of an urgent requirement; LRS staff are factory trained passionate people that can analyse and recommend solutions for your business communications that will enhance and improve all aspects of business communication; below are a few examples of some of the solutions on offer from LRS UK. 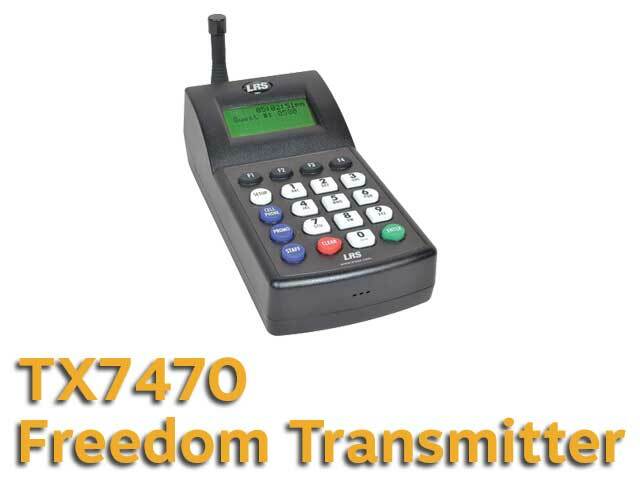 If you need extended range the TX-7470 is a great choice; this transmitter can page every pager we make so staff can use this solution as dual purpose for employees and customers if the budget is tight; messaging has never been easier and with 76 pre-stored texts messaging is a couple of key presses away; optionally page staff to their cellphone anywhere! 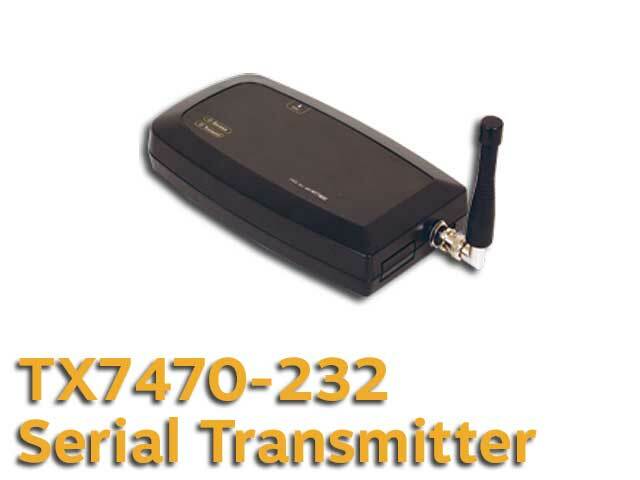 Range on the device is up to two miles in open air and range extenders are available. 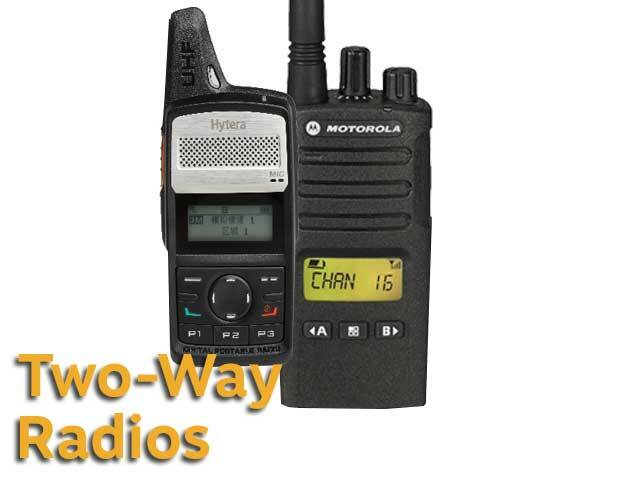 When nothing else will do walkie-talkie radios are often the complete solution; we supply licensed and license free wireless radios and all leading brands available to the UK; now available are the new Hytera analogue-digital radio as seen on the right of the picture that can work in either system; with range from four to eight miles these radios will be perfect; we offer low pricing on all two-way radio solutions. Accessories are also available. 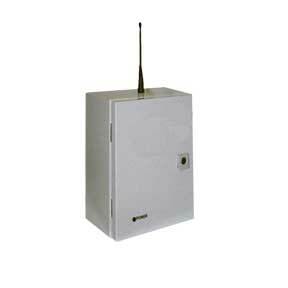 LRS has been supplying the health and safety industry for many years and lone worker man down radios offer a fantastic solution for your business; our experience in this specialised area of communications is extensive and our passionate professional staff are here to help you; we can specify a solution to your exact needs; we supply many of the largest corporate accounts in the UK; all accessories are available direct from us. 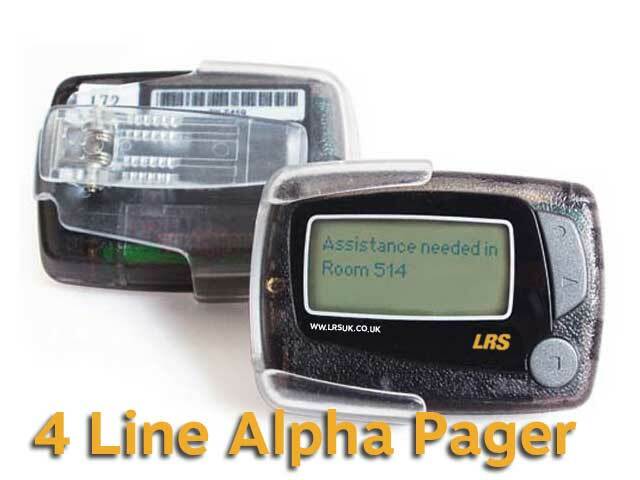 The alpha coaster pager is perfect for logistics truck management; used throughout the united kingdom to control the flow of vehicles to and from loading bays fir increased throughput and efficient control of vehicles while on premise; can be used with LRS TX7470 or TX7470-232 for PC control in larger environments; Kuehne and Nagel, CPL distribution, Geopost, JCB and others use this solution for powerful effective control. 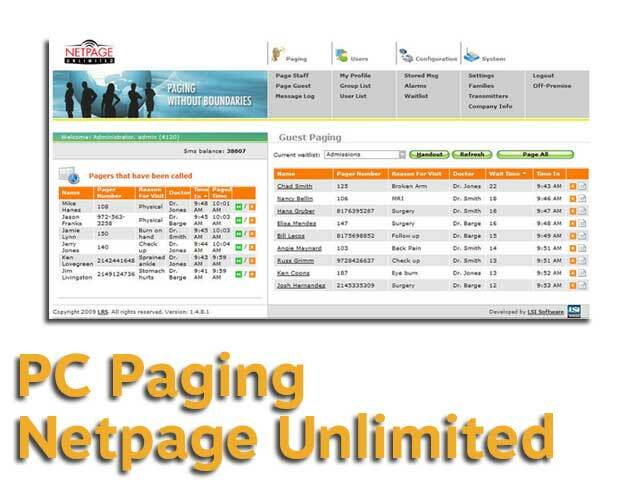 With a regular wait list and an advanced waitlis our PC based solution can use all of our customer or patient pagers and can integrate a number of transmitters depending on customer requirements. 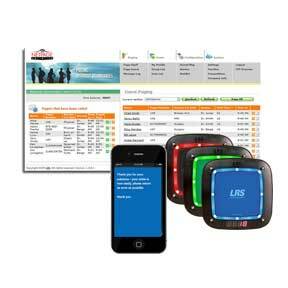 Full departmentalism for users is standard and it is possible to use a 'login' screen for either customers or patients. 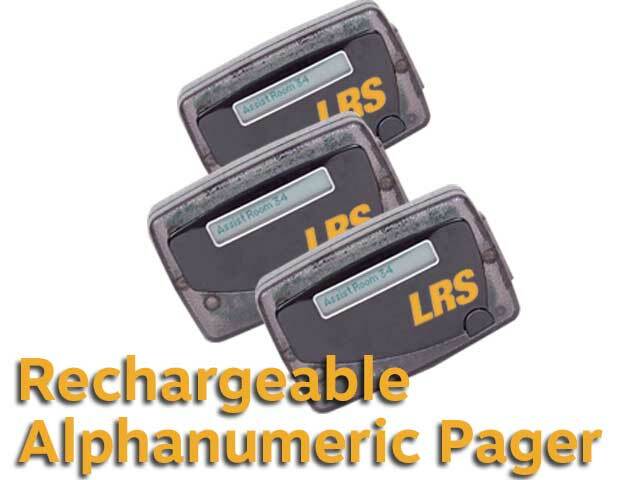 Because solution has unlimited range (as long as there is internet) and is suitable for corporate, restaurant or hospital use; an advantage is that the same solution can be used for paging someone with a cell phone. 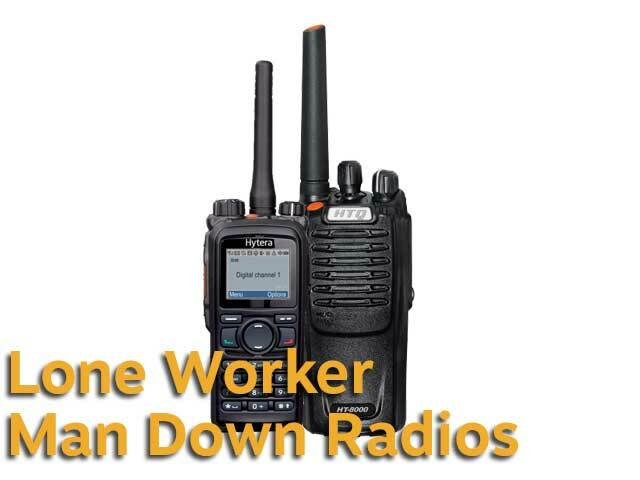 This simple device has been designed to integrate a two-way-radio system with a wide range of external devices for lone workers and security solutions. 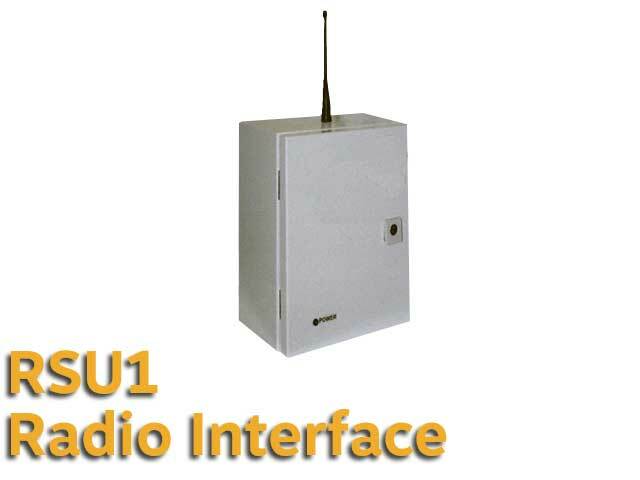 The unit can be configured to receive trigger signals from two-way-radios and activate external devices such as autodiallers, alarm systems, lights or to notify wireless radio users of external triggers such as alarm activations, switch inputs or other incidental operations. 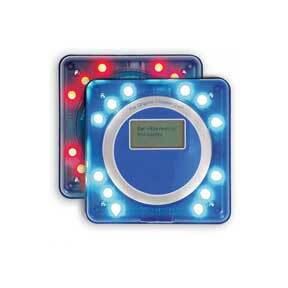 A complete solution for lone working employees on site or other uses such as off-site alarm monitoring. 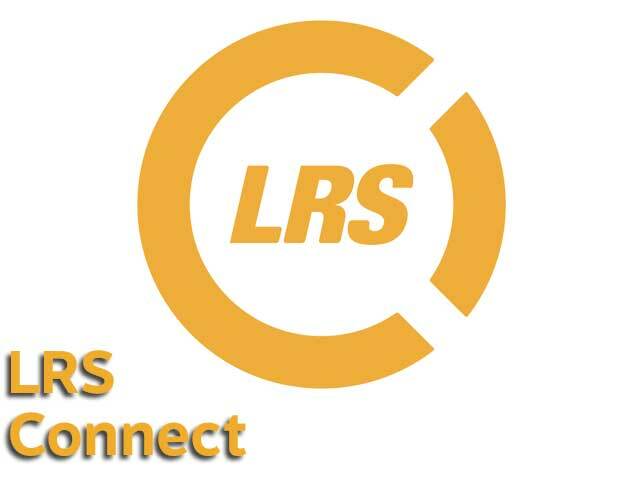 Every LRS solution that collects data and uses the LRS connect service for viewing data, creating reports and for downloading your data for further analysis. 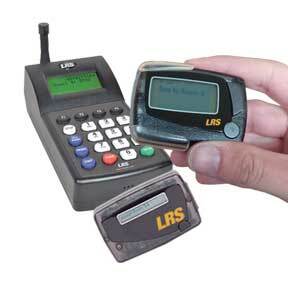 Specific solution components for your business communications requirements are shown below. 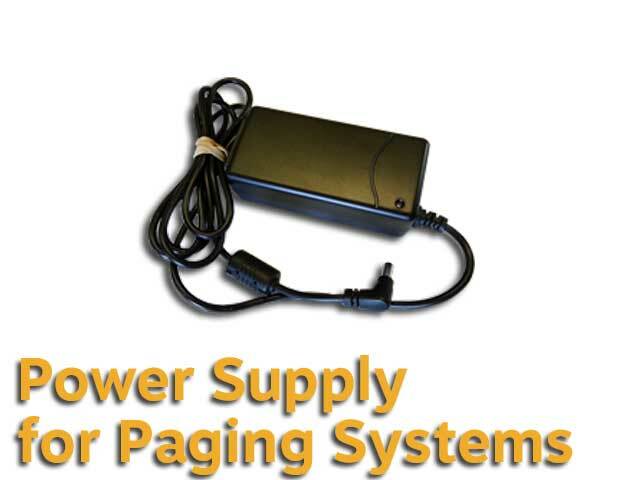 Our free trial lasts for for 14 days to make sure that the equipments is suitable for your use. 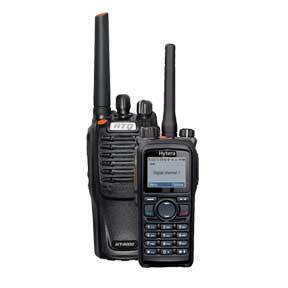 With our extensive experience of supplying the leading operators that all need on-site communication solutions and systems, our solutions in the UK are tailored to your exact needs. 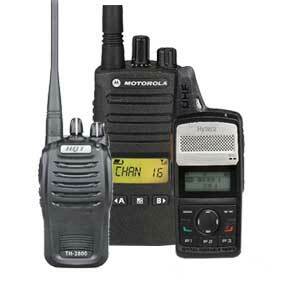 As a manufacturer of communications equipment, our solutions will ensure that staff efficiency is at a peak. 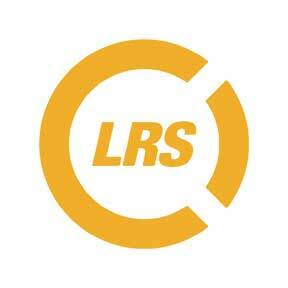 Contact our expert sales team now.